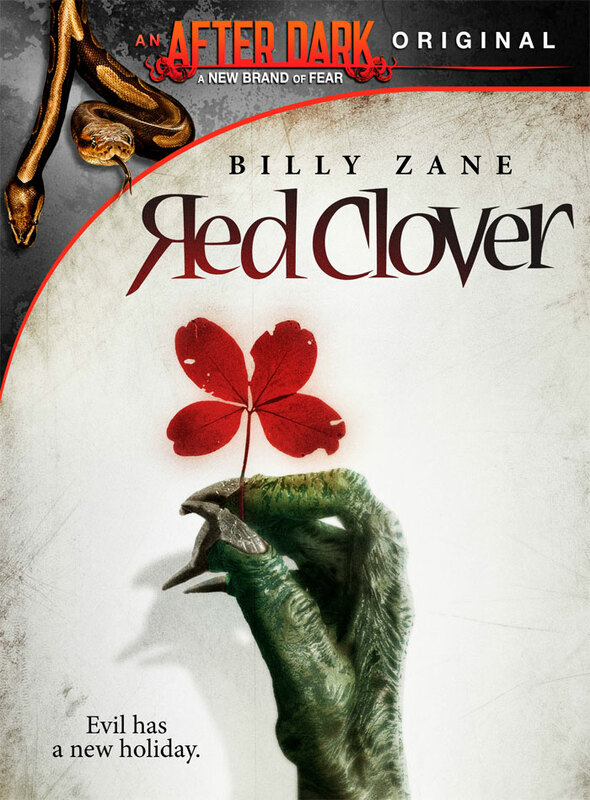 Well over a year after it aired on SyFy, the Drew Daywalt-directed Red Clover (aka Leprechaun’s Revenge) is making its way to DVD under the After Dark Original banner. Billy Zane, William Devane, Kelly Washington, Courtney Halverson, Azure Parsons, Matty Ferraro and Kevin Mangold star. Why the film carries two titles, we don’t know, but you can find it on DVD October 22nd. You’ll find the cover art after the jump. Sixty-six years ago, the town of Irish Channel in Louisiana was the site of a horrible massacre on St. Patrick’s Day. 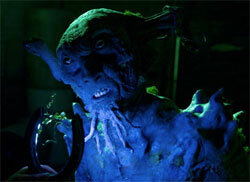 Some blame a terrible storm that blew through the town, but those that were there don’t speak of the truth. Due to petty superstitions, St. Patrick’s Day festivities were banned for the last 66 years, but now, the new Mayor wants to tempt fate and celebrate.